These renders aren't new, but I haven't found them posted to Oppo via search tool. So, behold. 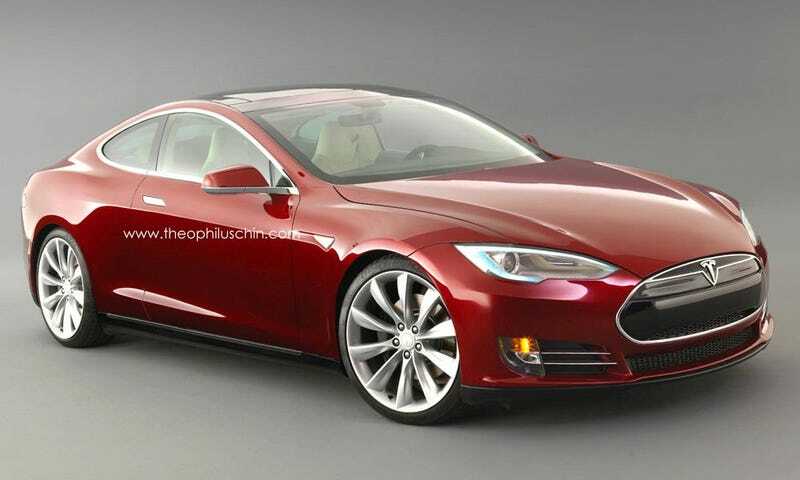 The Model S coupe. Son, I am impress.